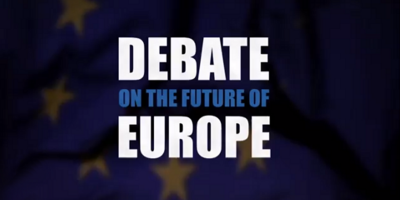 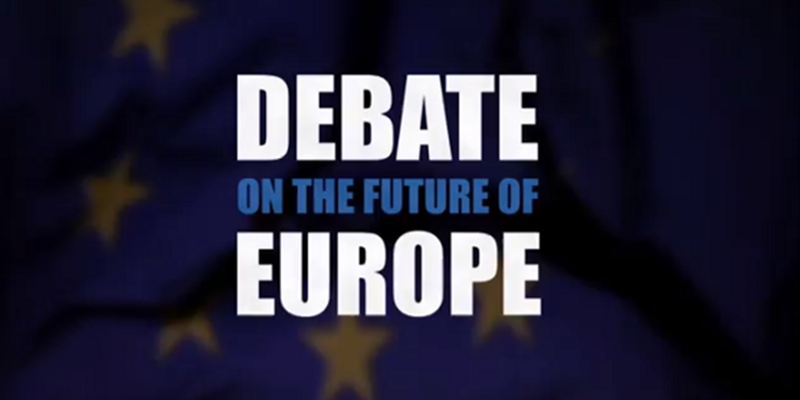 Debating Europe will be publishing a set of liveblogs, infographics and posts for the “Debate on the Future of Europe“, a series of citizens’ dialogues with European Commissioners held in towns and cities across Europe. 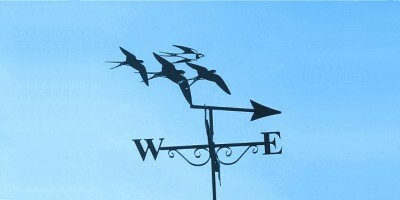 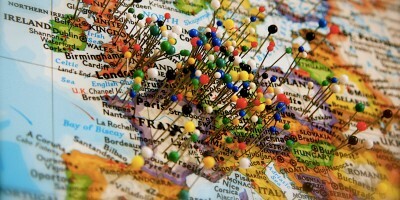 You can find links to the posts below. 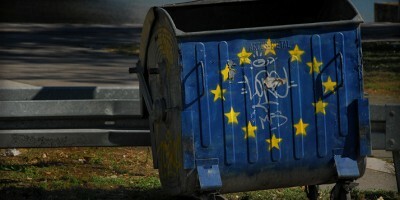 Would stronger “political union” help Europe out of the dumps? 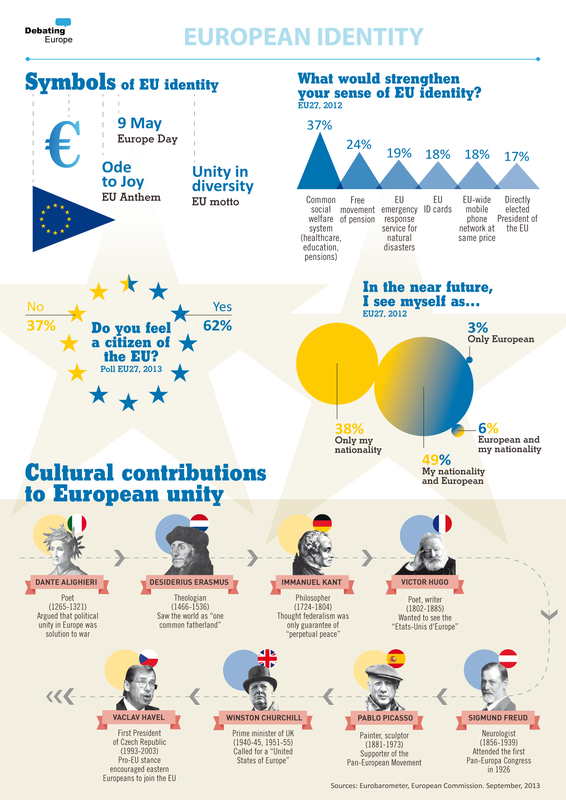 Some facts and figures about EU political union. 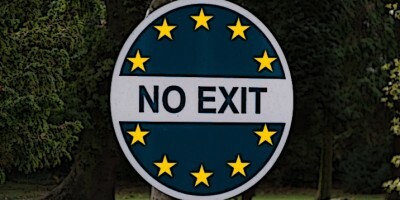 Do you feel your opinion is heard by the EU? 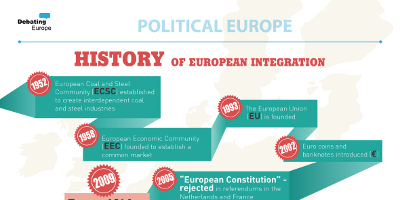 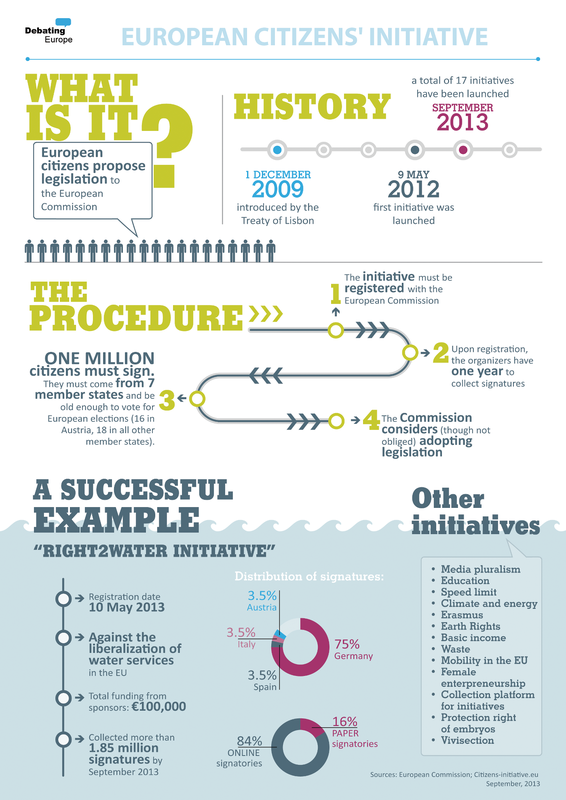 Some facts and figures about the ECI. 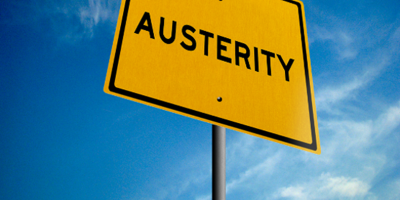 Have austerity measures finally started working? 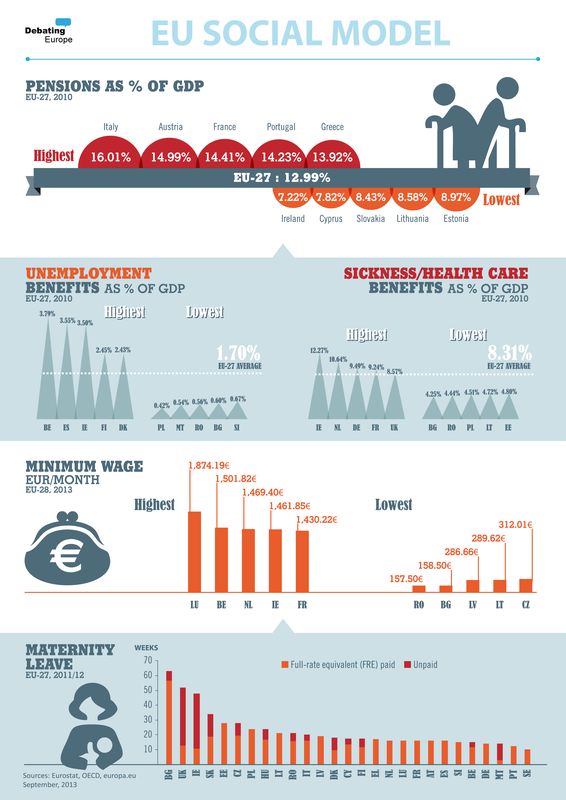 INFOGRAPHIC: Do Europeans support austerity? 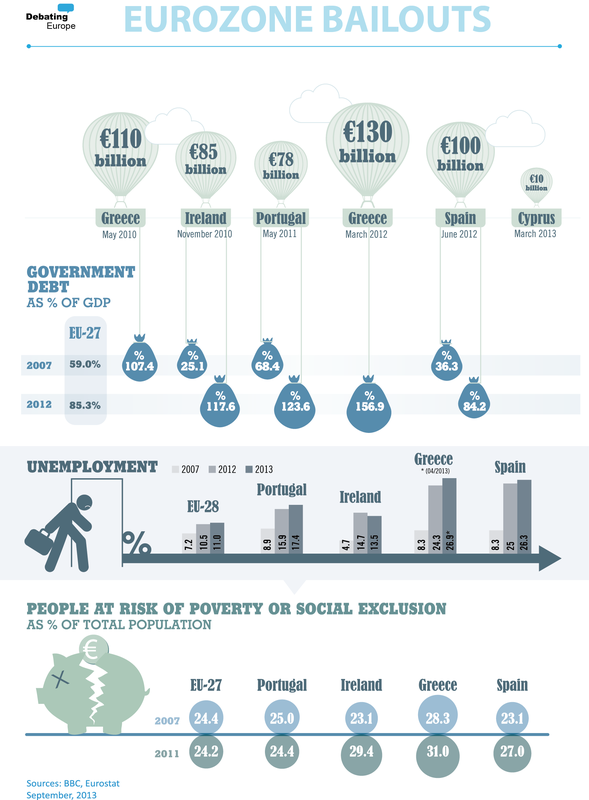 Some facts and figures about public opinion towards austerity. 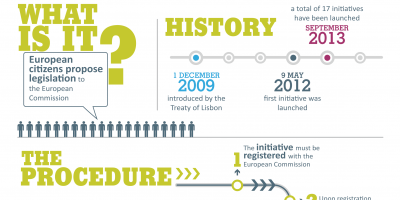 How can we make the European social model sustainable? 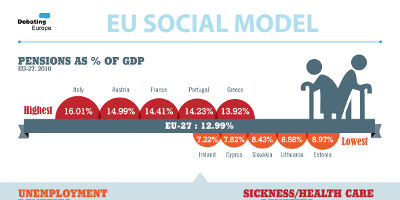 Some facts and figures about the European social model. 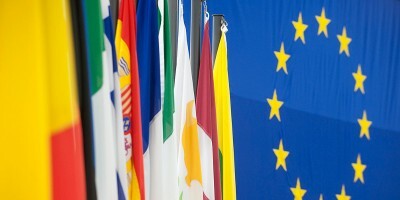 Do you believe the EU represents solidarity? 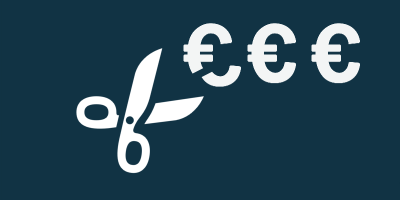 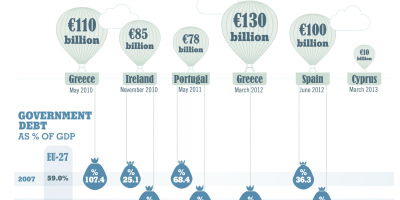 Some facts and figures about the bailouts in the eurozone. 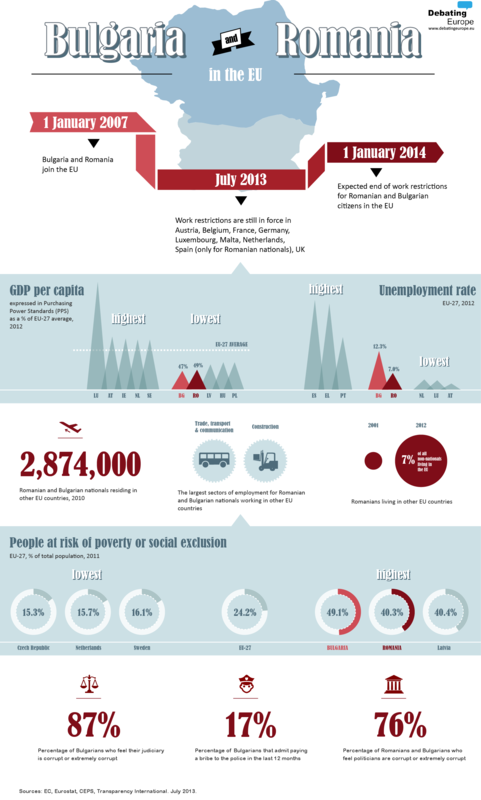 Why are new countries still joining the eurozone? 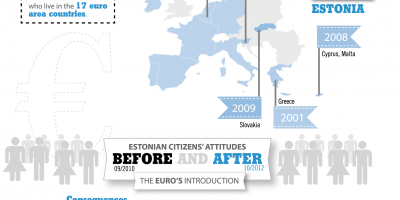 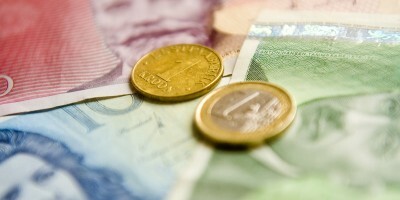 Some facts and figures about public opinion towards the Single Currency in Estonia. 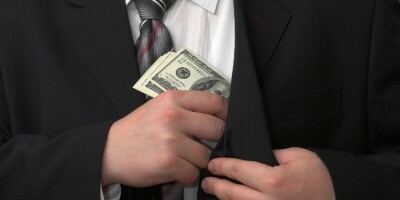 Should the EU have greater powers to tackle corruption? 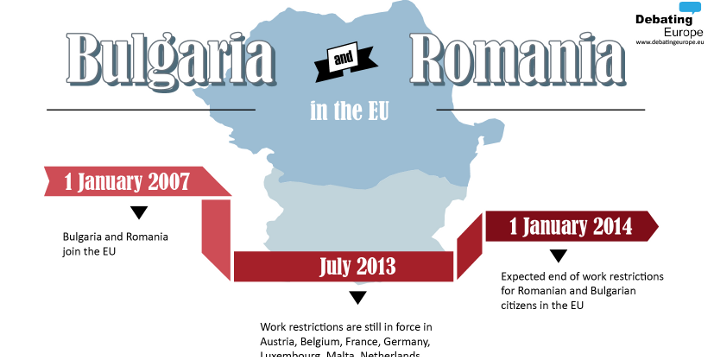 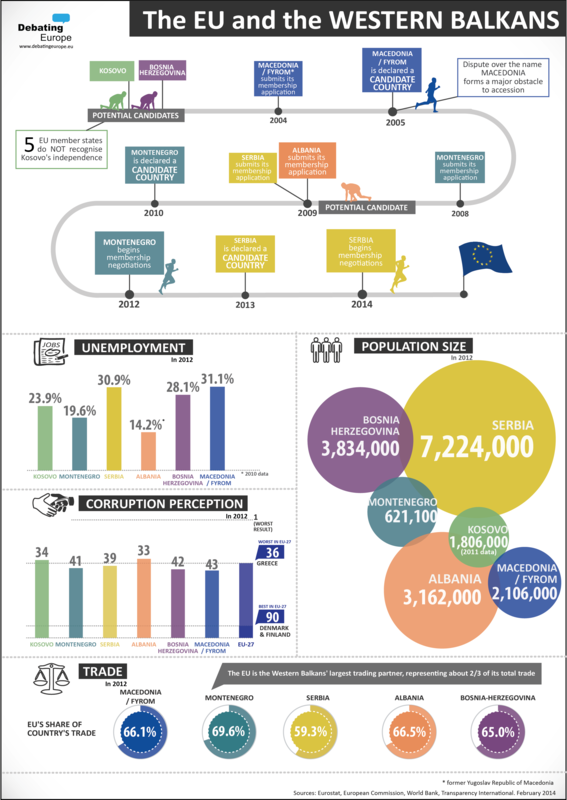 Some facts and figures about employment, the economy and perceptions of corruption in Bulgaria and Romania. 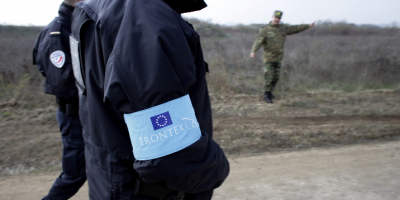 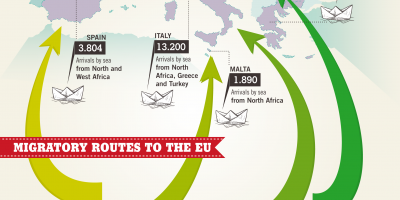 How can the EU keep its Eastern neighbours looking Westwards? 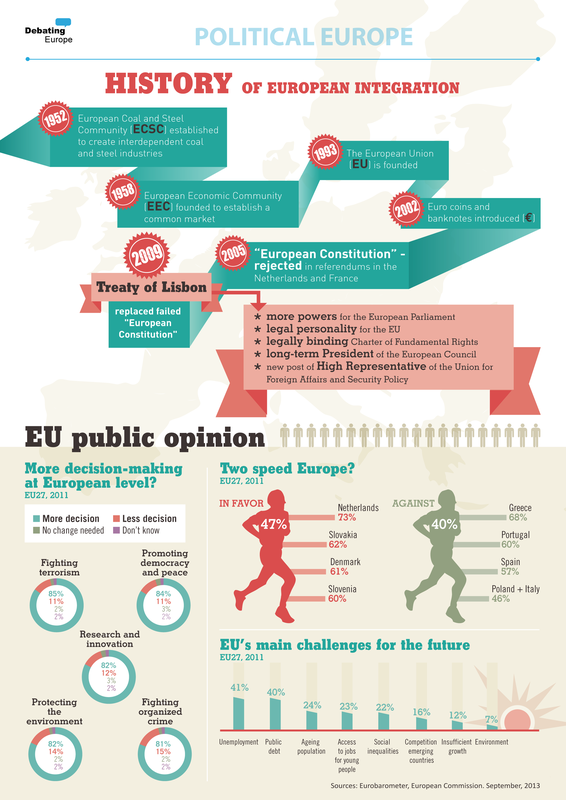 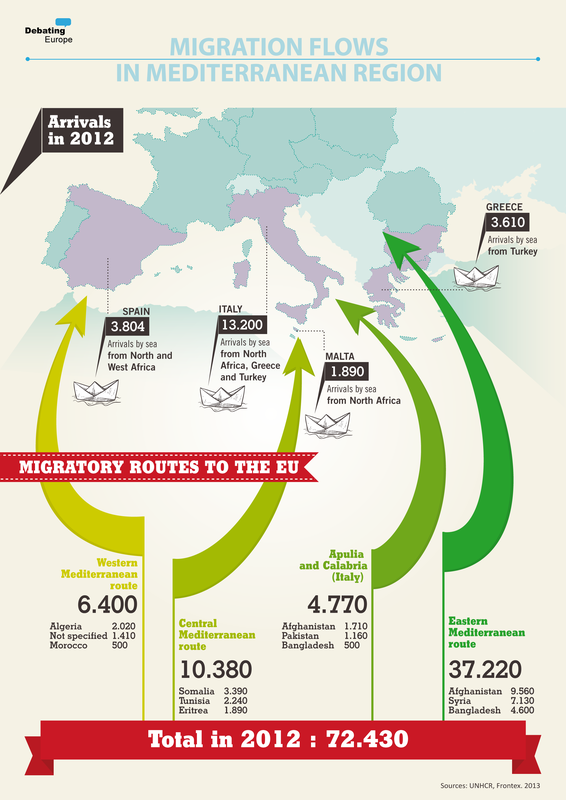 Some facts and figures about trade, migration, political rights and civil liberties in the EU's Eastern neighbourhood. 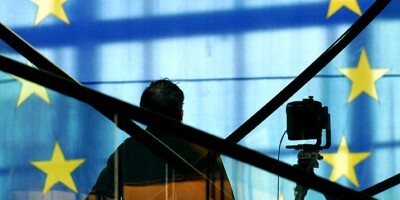 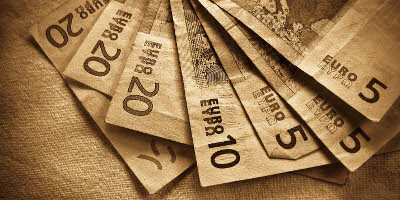 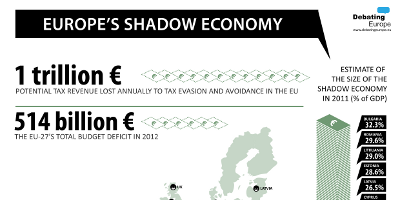 Is tax evasion making Europe's crisis worse? 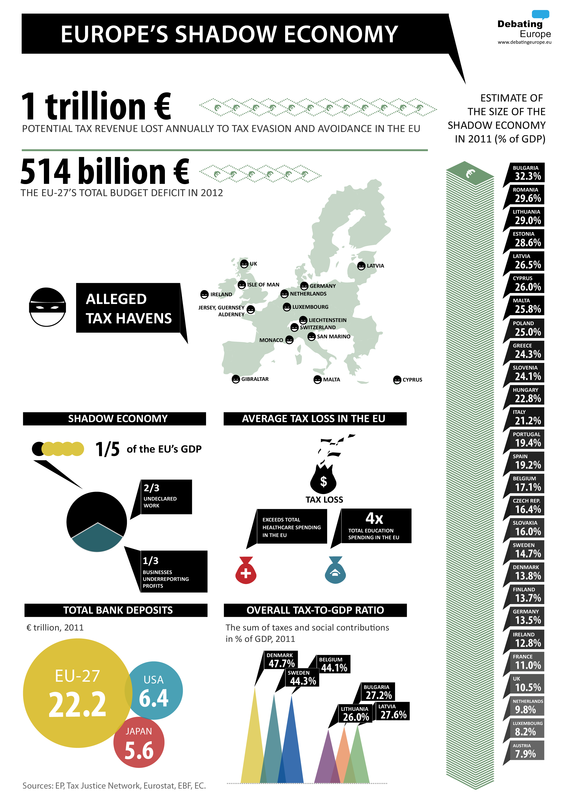 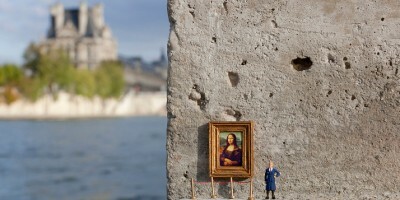 Some facts and figures about tax havens, tax evasion and avoidance in Europe, and the size of the EU's shadow economy. 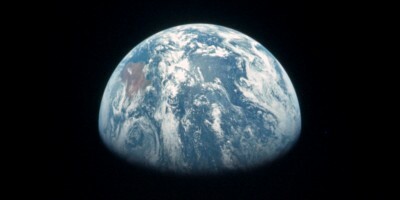 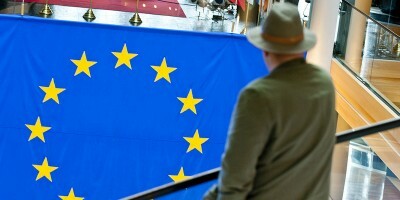 Can the EU help prevent climate change? 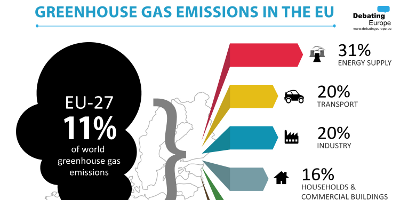 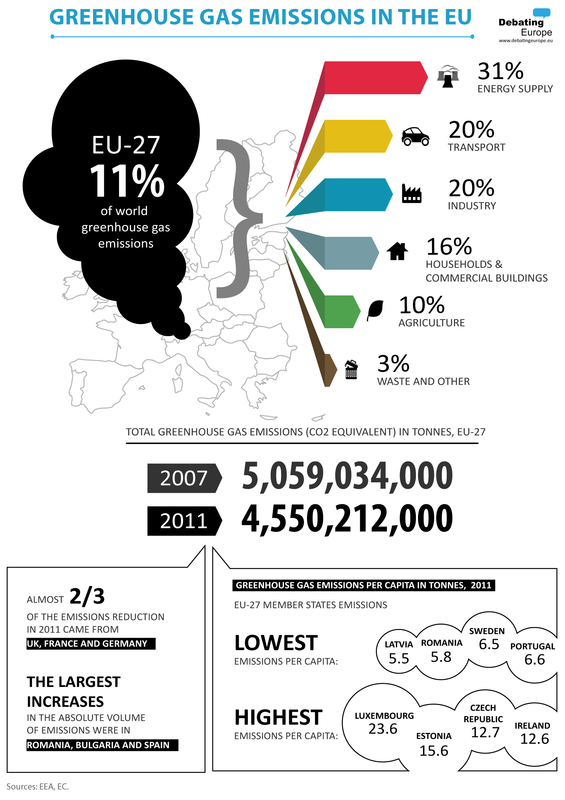 Some facts and figures about carbon emissions, climate change and which EU member states are the biggest polluters. 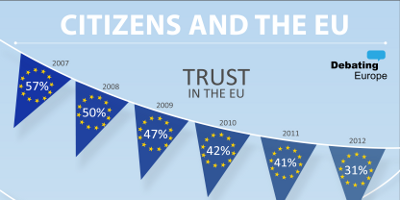 Do you trust the European Union? 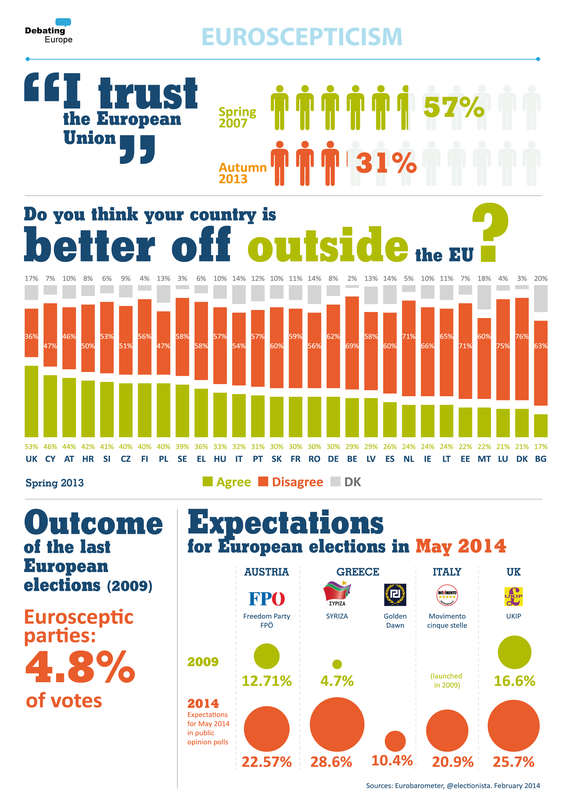 Some facts and figures about trust, optimism, and feelings on EU membership.